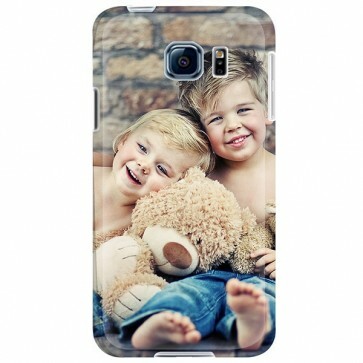 Would you like to print your favourite photo around the entire case? You can now design your own hard case case where your photo is printed on the side and back. The phone case is made of hard plastic, so your phone stays well protected.